A quick cheerio to Leeuwin Estate Wines, for generously agreeing to send some of their delicious Madge River Siblings Sauvignon Blanc Semillon our way for the launch of our new anthology, Brothers & Sisters. A cut above the usual book launch wine, I think you’ll agree – and so beautifully apt! Yay Leeuwin Estate. And I have just noticed that this match was meant to be – the Siblings label colours even match our cover! The launch is on November 10 at my favourite bookshop and local, Better Read than Dead in Newtown, Sydney – so you must all come along. 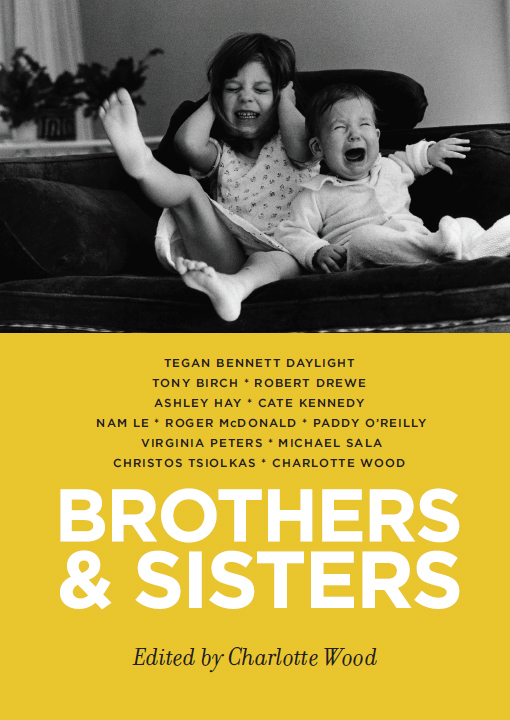 PS: Today is an exciting one for other reasons too – we have been sent a copy of B&S‘s first review, to appear in next month’s Australian Bookseller & Publisher mag, and it’s a cracker! I’ll drink to that – off to buy some Siblings SBS to do it with. That’s the most colour-coordinated combined talent I’ve ever seen… And this makes it so easy to support Leeuwin Estate in return for its support of Australian writers… so, so easy. Come to Mama! Congratulations on the book and the review and the sponsorship, Charlotte. What a perfect fit. 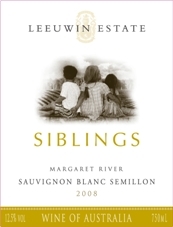 Good on Leeuwin Estate – I bought some Siblings sbs today in support of their support. And to drink. Looking forward to the book – good timing for sibs’ Christmas presents.